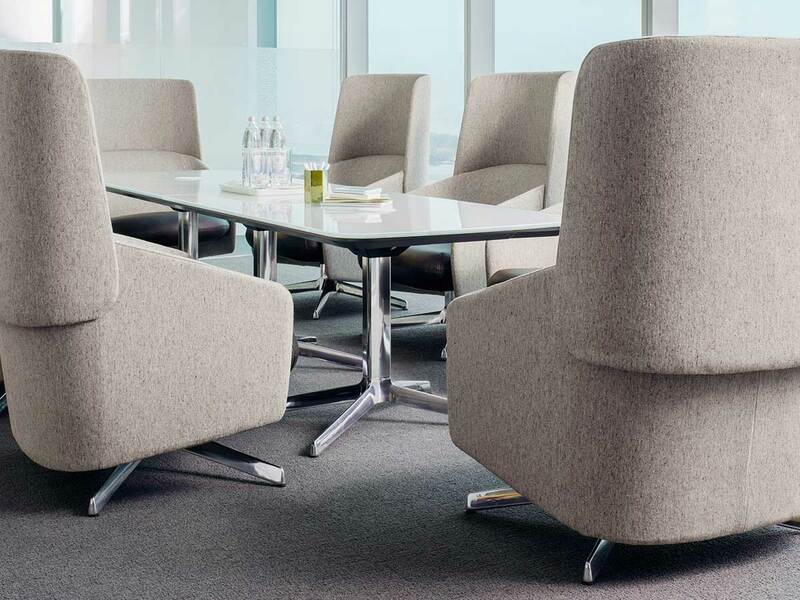 Offered through a partnership with Artifort in Schijndel, The Netherlands, Nina a contemporary, mid-century modern design by René Holten. 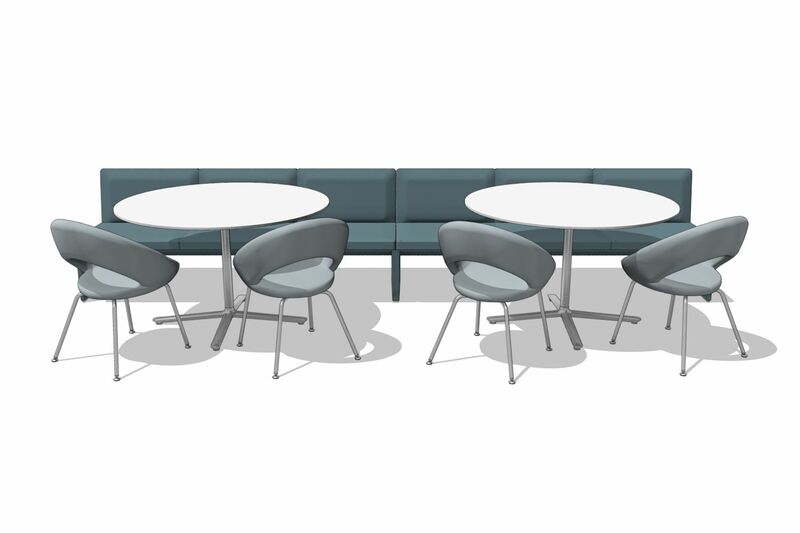 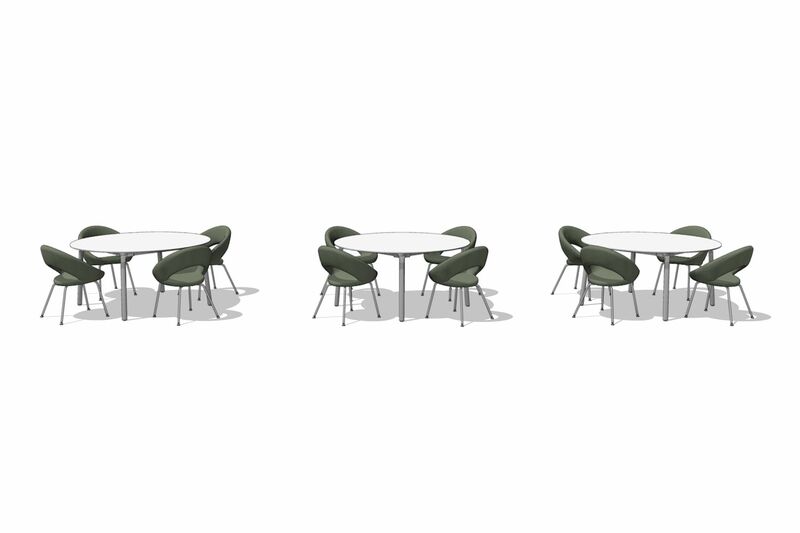 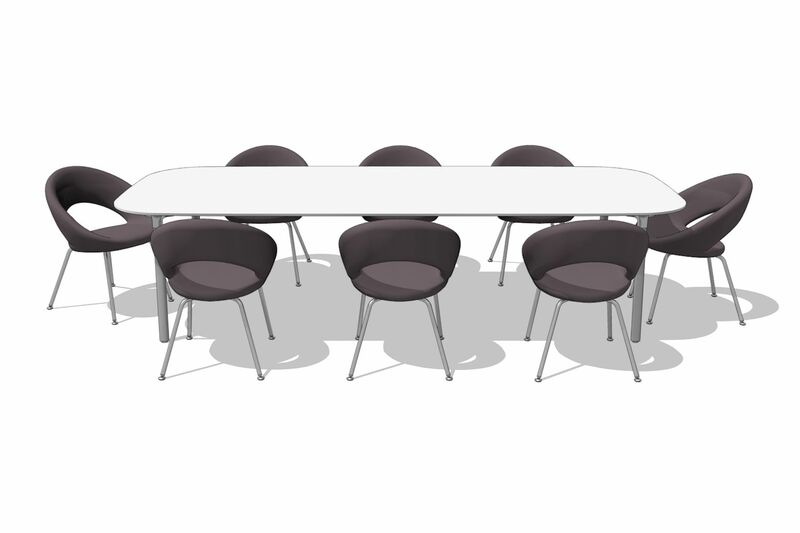 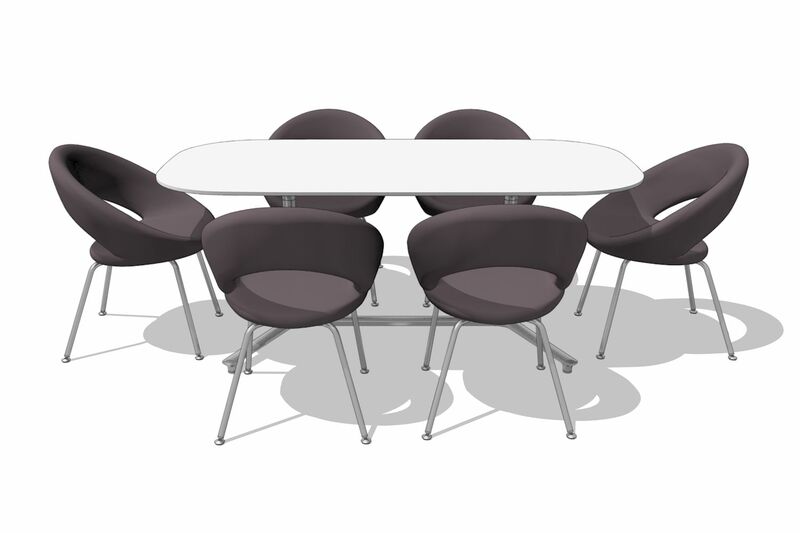 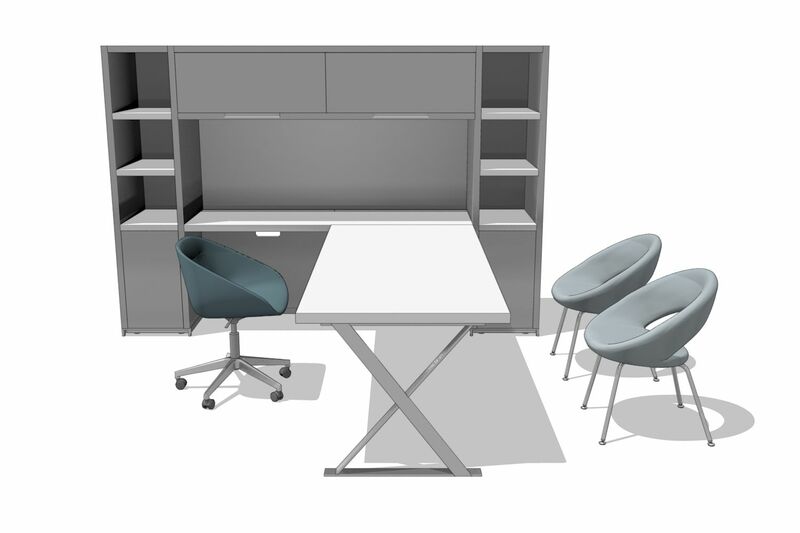 Elegant and comfortable for meeting rooms and dining rooms. 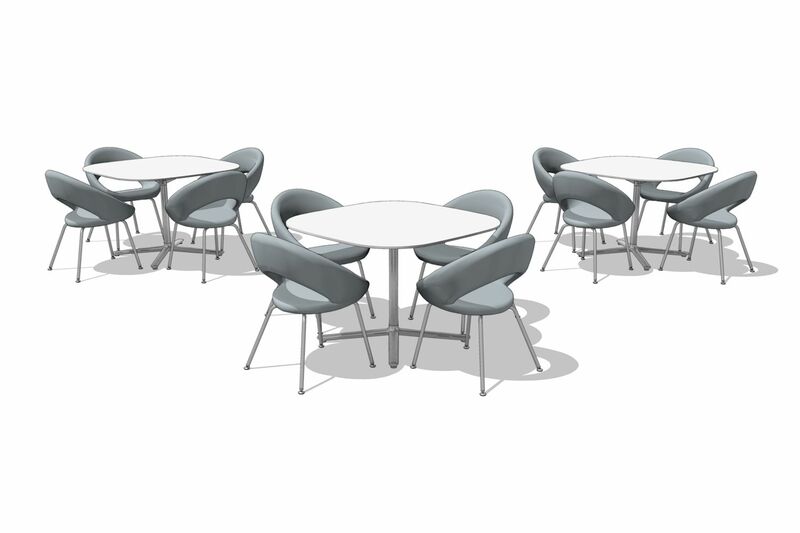 It’s unique circular hoop composition provides optimal back and arm support without constraining users choice of posture - lean forward, lean back, or slouch to the side.